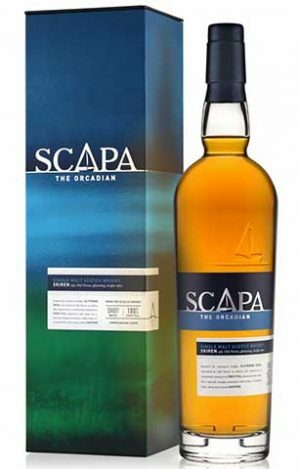 This smoky expression from the Scapa Distillery was initially aged in first-fill American oak casks. 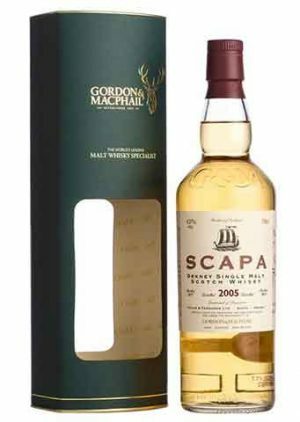 While the barley used for Glansa’s spirit is unpeated, it has been finished in casks that used to hold peaty whisky, giving Glansa a subtle smokiness. 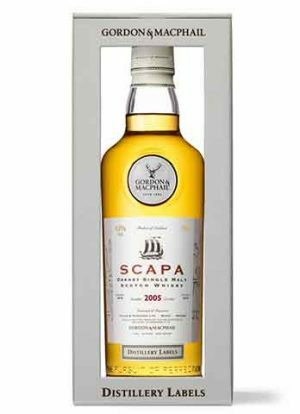 "From the Orkney Islands, also known as the "old adventure islands", at the far northern tip of Scotland, Scapa is a honey-coloured single malt with extremely original floral and iodine notes. 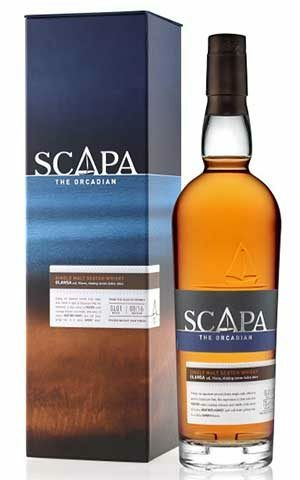 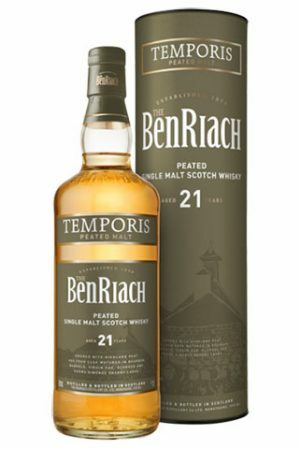 Aged in casks stored on the seashore, this whisky with a non-peaty bouquet, rich and spicy, reveals a unique character. 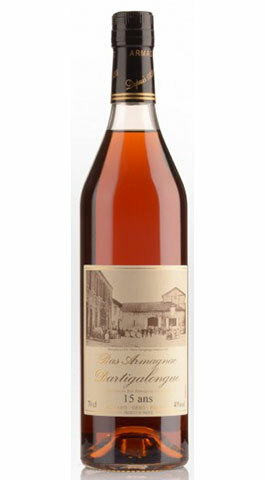 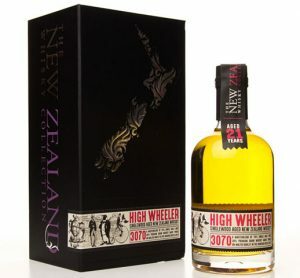 A rare whisky, in limited production. 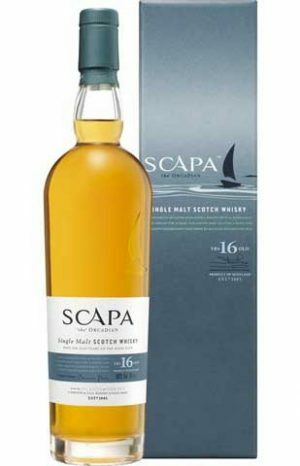 Scapa shows perfect balance on the palate. 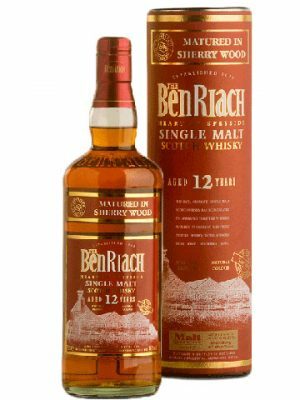 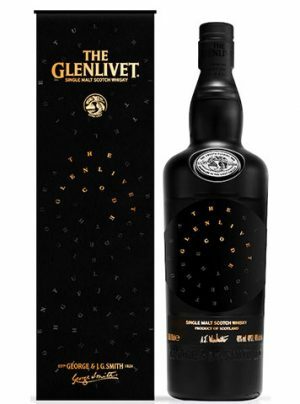 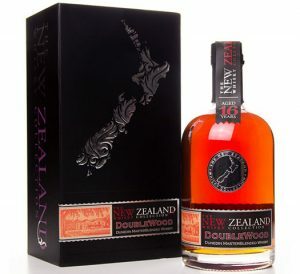 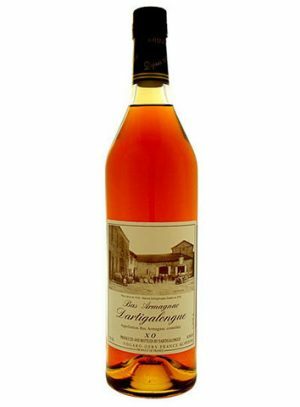 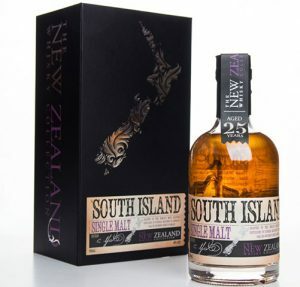 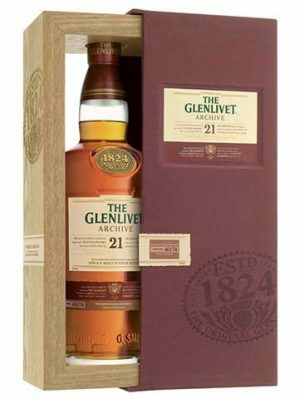 Aromas of dried fruit and subtle notes of oranges, wild honey and heather add to the finesse of this whisky: a slightly spicy taste, and an absolutely matchless smooth, long finish."